Encouraging good health through sports and fitness including our soccer programs. 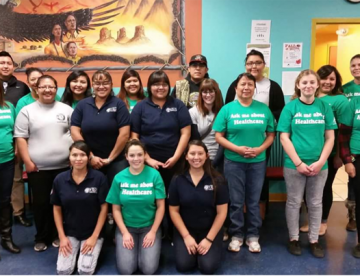 Providing positive youth development programming for Native American Youth in our communities. Southwest Youth Services (SYS) is proud of its 10 years of service to Native youth in hosting the Annual Indigenous Soccer Cup (ISC). It has been our honor to provide Indigenous Soccer development and healthy competition to 3000 Native youth, ages 10-18. We have come to a place in our history as a Positive Youth Development organization where we have to make some tough decisions regarding the ISC. SYS experienced in both 2016 and 2017, a challenge of securing ISC funding based on shifting fund priorities locally and nationally. As well, SYS has been re-evaluating its programmatic focus based on new opportunities and existing funding challenges. Taking into consideration these realities, SYS will not be hosting a 2017 Indigenous Soccer Cup (ISC). We have been fortunate with support from various organizations throughout the years and wish to thank everyone for their commitment and generosity in providing a positive event for our Native youth. These organizations include Nike N7, San Manuel Band of Mission Indians, W.K. 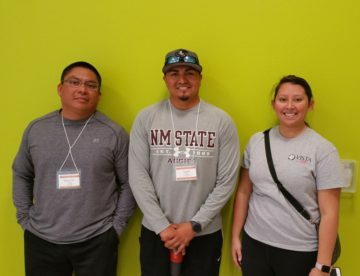 Kellogg Foundation, McCune Foundation, Yocha Dehe Wintun Nation, Corporation for National and Community Service, Cesar Chavez Foundation, Pueblo of Sandia, Pueblo of Pojoaque, U.S. Soccer Foundation, U.S. Soccer Federation, New Mexico Community Foundation, House of Soccer, National Indian Youth Leadership Project (NIYLP), the Aboriginal Sports Circle of Canada, Native Indian Football Association (NIFA), British Columbia, the Burlington Northern Santa Fe Railways Foundation, Daniels Fund, New Mexico Youth Soccer, National Soccer Coaches Association of America, University of New Mexico, New Mexico State University, U.S. Department of Justice, Office of Juvenile Delinquency & Prevention, Tribal Youth Programs, U.S. Substance Abuse and Mental Health Administration, the World Indigenous Games Council, Navajo Nation Office of Behavioral Health, New Mexico Children’s Foundation, United Healthcare, Presbyterian Health, Molina Healthcare, New Mexico Department of Health, Seminole Tribe of Florida, AT&T, Public Service Company of New Mexico, New Mexico Gas Company, New Mexico Forum for Youth in Community, New Mexico Commission for Community Volunteerism, Sandia Resort & Casino Responsible Gaming Program, Futures for Children, Laguna Development Corporation, Native Pride, Enchantment Physical Therapy, San Felipe Casino, BodyArmor Super Drink, Amerind Risk Management Corporation, Albuquerque Sol, Horizons Albuquerque at the Bosque School, Native American Community Academy, Bosque School, Santa Fe Indian School, Native Health Initiative, American Indian Graduate Center, University of New Mexico’s American Indian Student Services and the Albuquerque Hispano Chamber of Commerce. We have been blessed to offer this wonderful event to our Native youth, many of whom who are now adults either completing college or in various careers. Several youth have come back to SYS to volunteer and support our work. 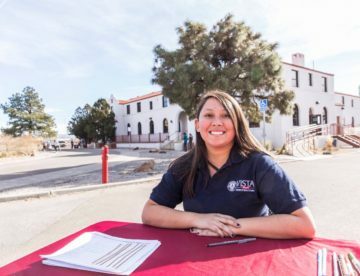 We have also been fortunate to have had the support of many volunteers including AmeriCorps VISTA members, our community people and families. We wish everyone the best! We understand there may be questions regarding this decision. Please feel free to contact JoAnn Melchor at 505-238-2058 or Herbert Manheimer at 505-265-4300. Thank you! 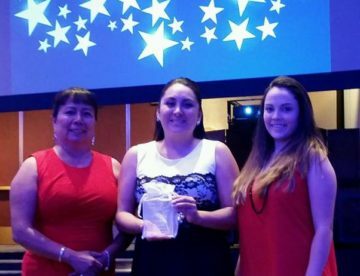 SYS has served New Mexico youth and communities for over 10 years. SYS has partnered with over 42 Native American communities and organizations across the United States and Canada. The long term vision of SYS is to promote healthy lifestyles, higher education and youth leadership skills for Native youth. The SYS staff has over 30 years of combined experience working with youth and communities.